Wake up and smell the Vape Australia! Desperate woman locks herself up in bid to quit. The Australian government has yet to allocate any resources to study this ground-breaking and newly discovered method of stopping smoking. My guess is that even though the success rate of this method is yet to be measured, the big wigs in Parliament are most likely discussing the best ways to tax and profit off this creative solution if it’s going to stop people buying a packet of cigarettes. If it doesn’t help people quit, I’m sure the cancer council and WHO will promptly endorse it. Please note if you try this method, to my knowledge only beds have been tested. It’s safe to assume large ottomans would work like a bed but no testing has been carried out on couches, armchairs or lazy boys yet. It’s clear many Australians have completely lost hope and exhausted all their options to give up smoking tobacco. 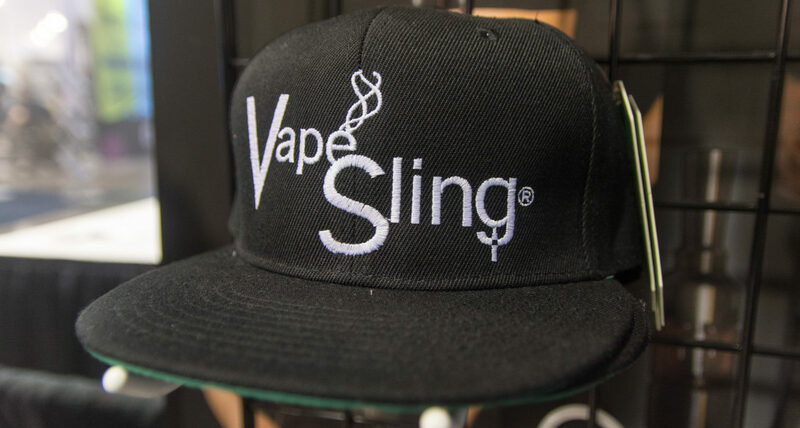 While the ban on ENDS (Electronic Nicotine Delivery Systems) continues, it seems only fitting to turn to other more convenient healthy alternatives like chaining yourself to a bed. Having to chain yourself to a bed to avoid the temptation is almost like a scene from the Exorcist. Only this time instead of casting the devil from this woman, this woman is casting out the satanic, mind controlling and very seductive packet of “Winnie Blues”. Say what you will, but I do feel for this woman, she has woken up, she wants to save the people she loves from the aggression of withdrawals, mood swings and colorful four-letter words. But most of all, she wants to be a healthy mother and watch her daughter grow before her addiction claims her life prematurely and she becomes a preventable statistic. I’ve been there myself, I was a heavy smoker and for a long time thought I loved smoking. No doubt part of me always wanted to stop and I did try to quit several times but I had no control and was consumed by my habit. I’d most likely still be smoking and would have never stopped if it wasn’t for e-cigarettes and vaping. I haven’t looked back and it’s changed my life for the better but most of all, it’s improved my health. Given the UK’s government has now officially endorsed vaping as a viable alternative with one person switching to vaping from smoking traditional cigarettes every four minutes on average, it’s astonishing that our incredible country is denying its people nicotine E-liquid. Instead they are forcing people to either buy nicotine online in small quantities, risk mixing it themselves, or try kicking nicotine with zero nicotine E-liquids. Vaping has been proven to be at least 95% Healthier and much cheaper than smoking. The number of smokers in Australia rose by over 21,000 between 2013 and 2016 despite prices continuing to sky rocket, 2.4 million Australians continue to smoke. It’s time for Australia’s policy makers to listen to the facts and show that public health and the lives of the Australian people do in fact, matter to them.